Sign up and receive Property Email Alerts of Retails to let in Hillbrow, Johannesburg. 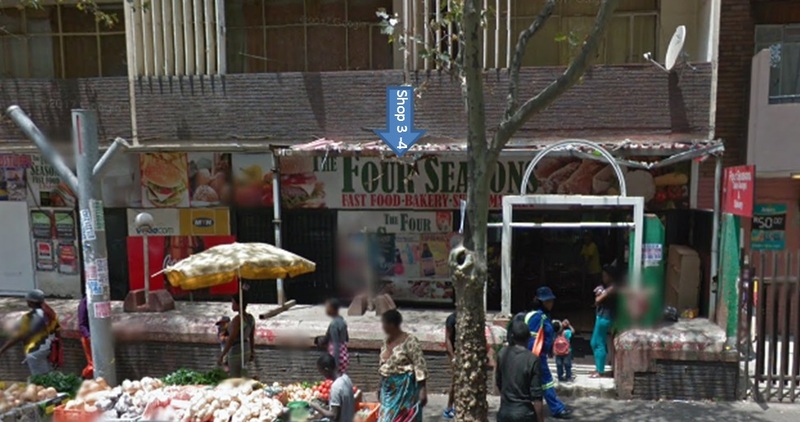 Retail space available for rent in the busy streets of Johannesburg CBD area. Sign-up and receive Property Email Alerts of Retails to let in Hillbrow, Johannesburg.